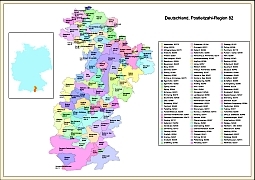 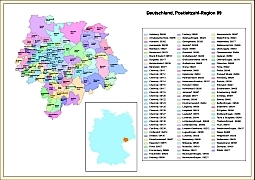 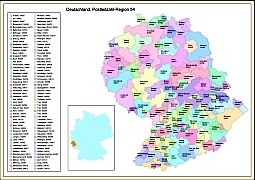 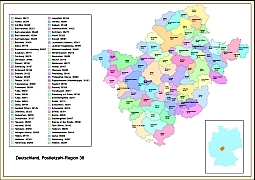 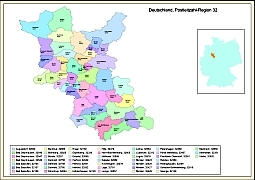 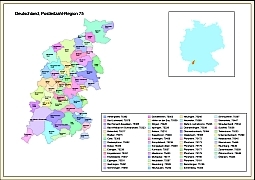 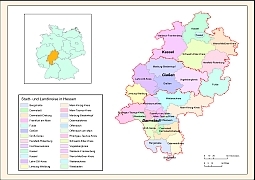 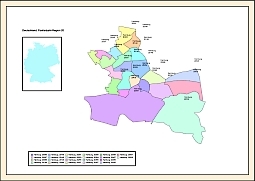 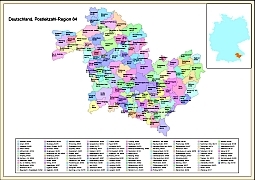 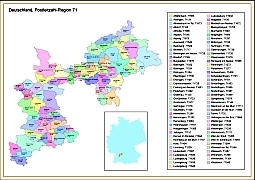 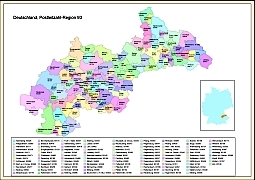 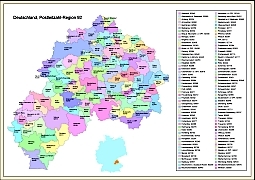 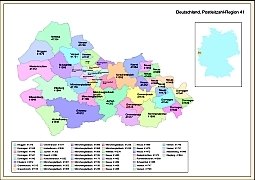 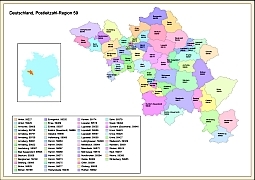 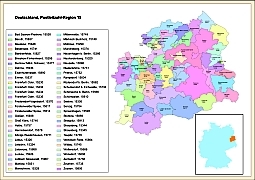 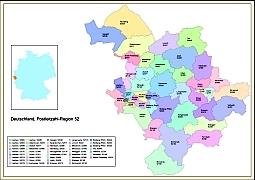 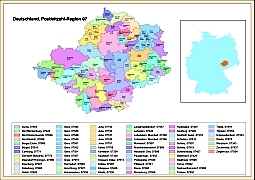 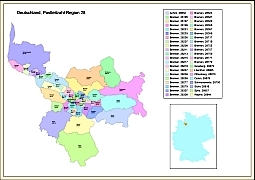 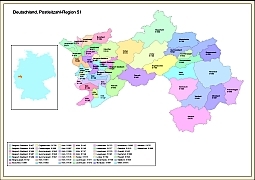 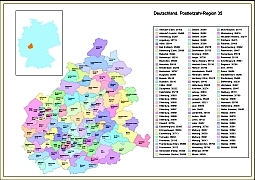 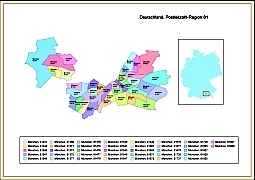 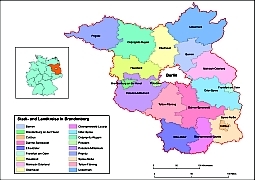 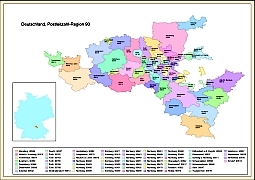 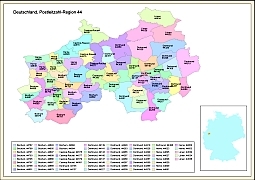 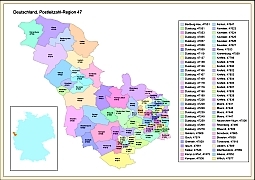 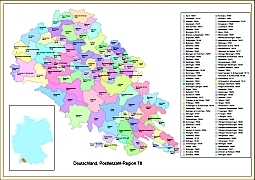 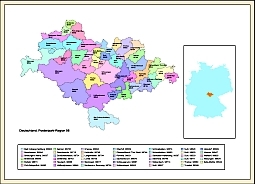 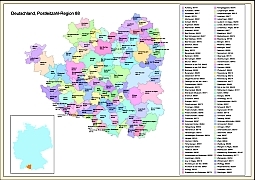 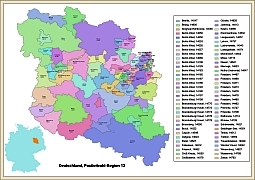 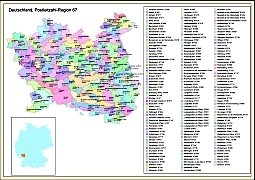 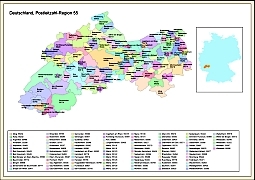 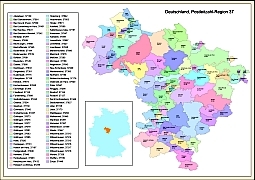 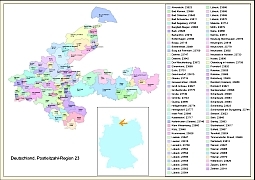 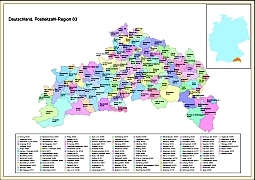 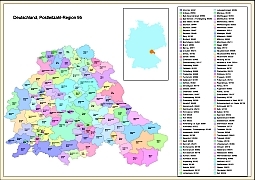 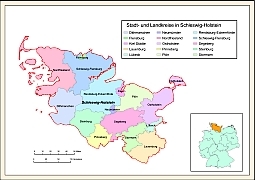 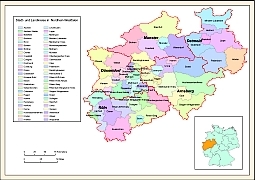 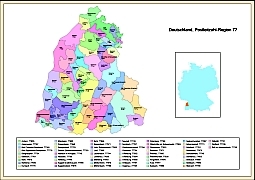 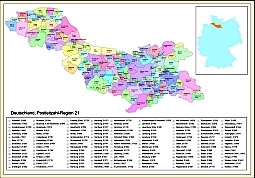 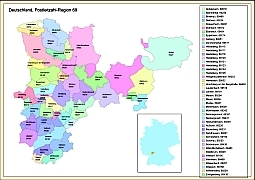 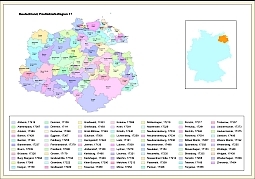 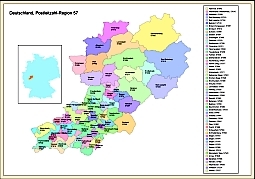 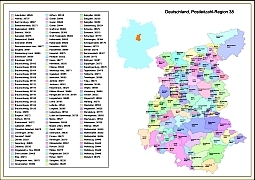 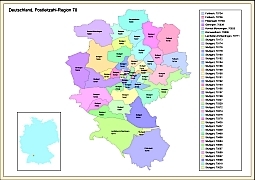 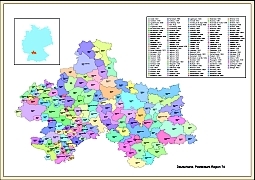 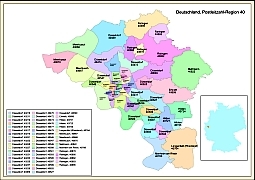 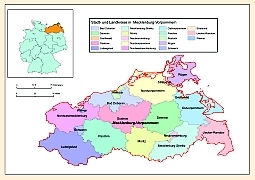 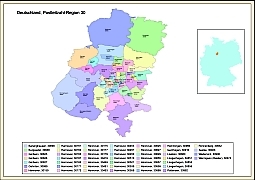 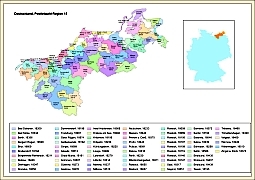 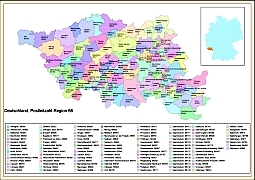 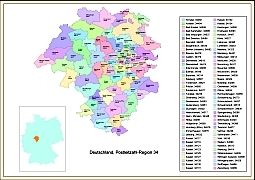 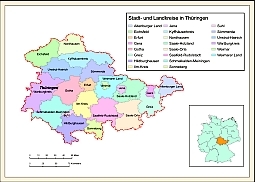 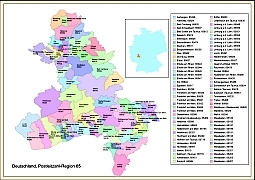 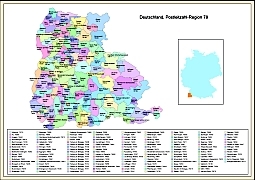 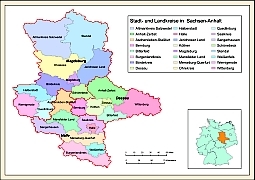 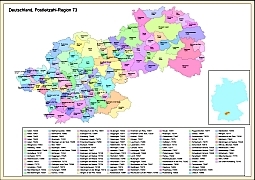 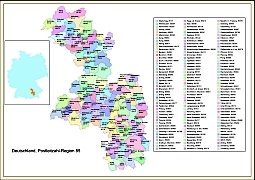 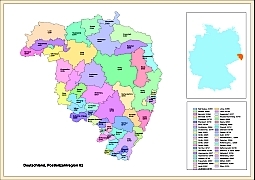 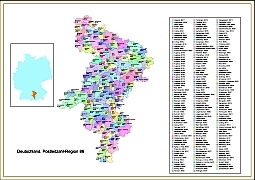 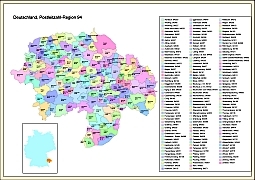 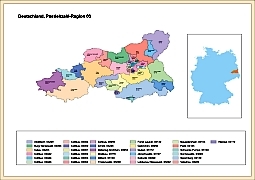 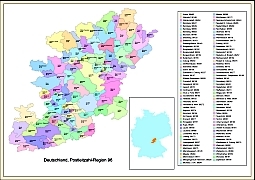 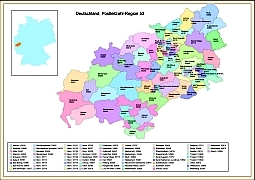 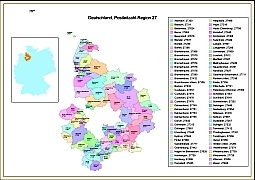 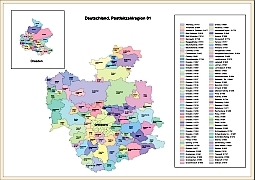 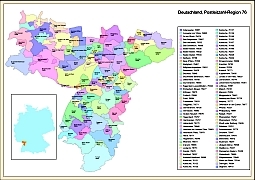 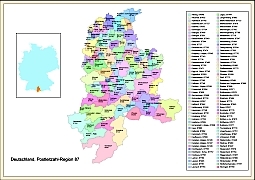 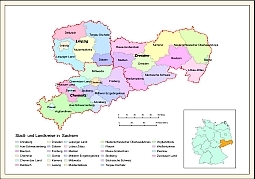 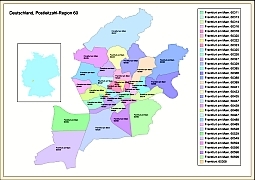 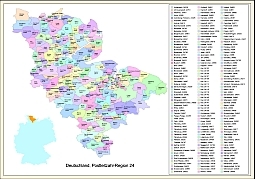 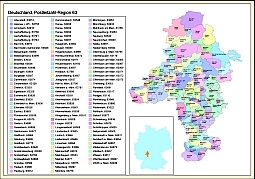 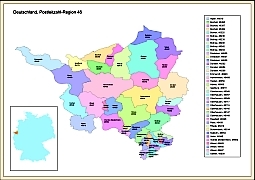 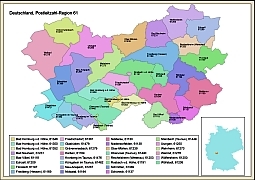 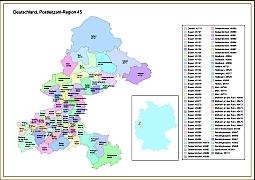 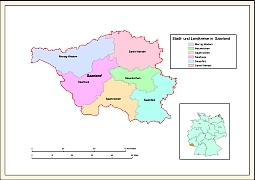 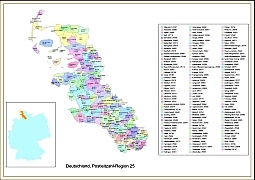 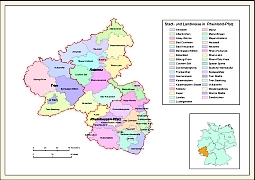 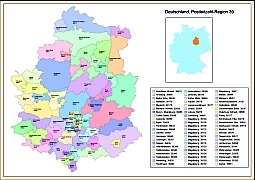 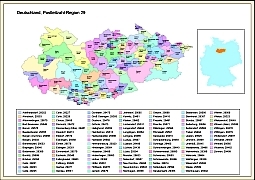 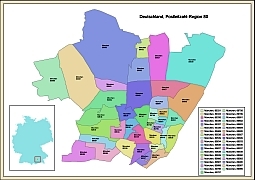 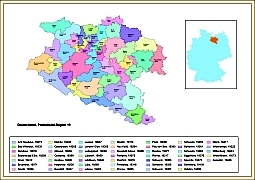 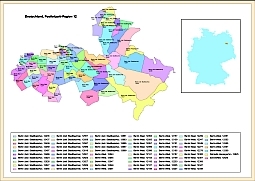 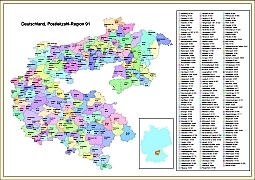 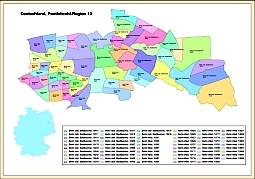 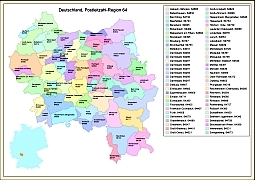 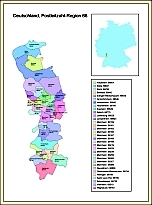 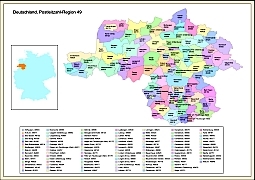 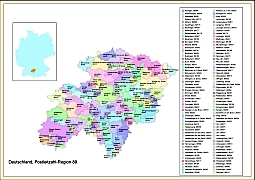 Editable royalty-free map of Germany in vector-graphic online store. 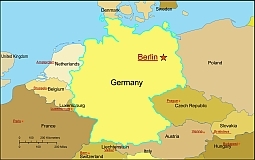 LYING AT THE HEART OF EUROPE, Germany is one of the world’s wealthiest nations. 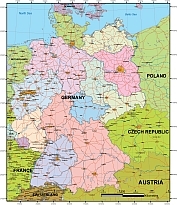 In its present form, Germany is also one of the newest countries in Europe. 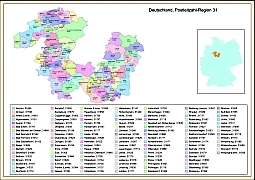 After World War II, it was divided into two separate countries – West Germany, a westernstyle democracy, and East Germany, a communist state. 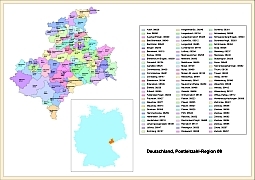 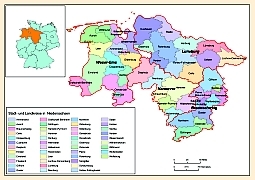 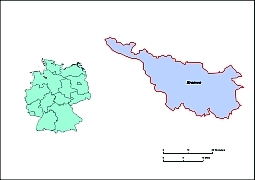 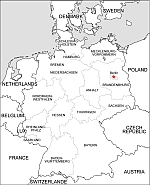 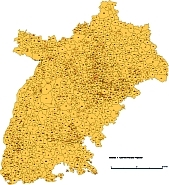 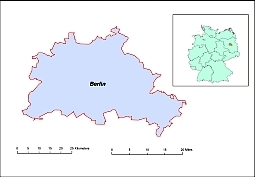 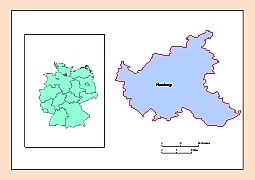 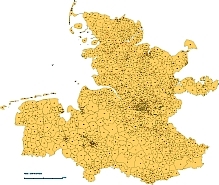 In 1990, the two parts of Germany were reunited as one country. 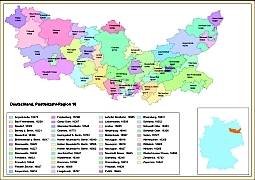 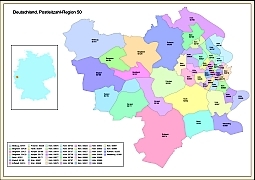 The eastern part is now struggling to overcome the legacy of economic decay and pollution left by its communist past.